I love movies. 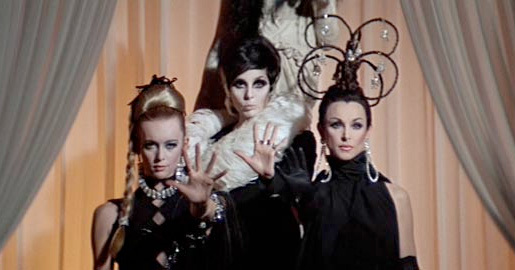 I've always thought it would be so much fun to work in the movie industry doing hair and make up. Here is a list of some of my favorite movies that always fill me with inspiration. 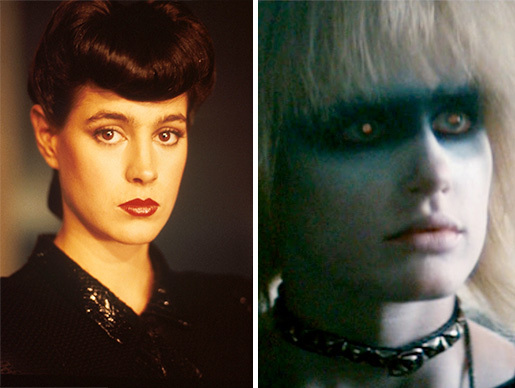 Blade Runner: Futuristic movie with a mixture of modern and vintage style. Daryl Hannah is amazing in this. 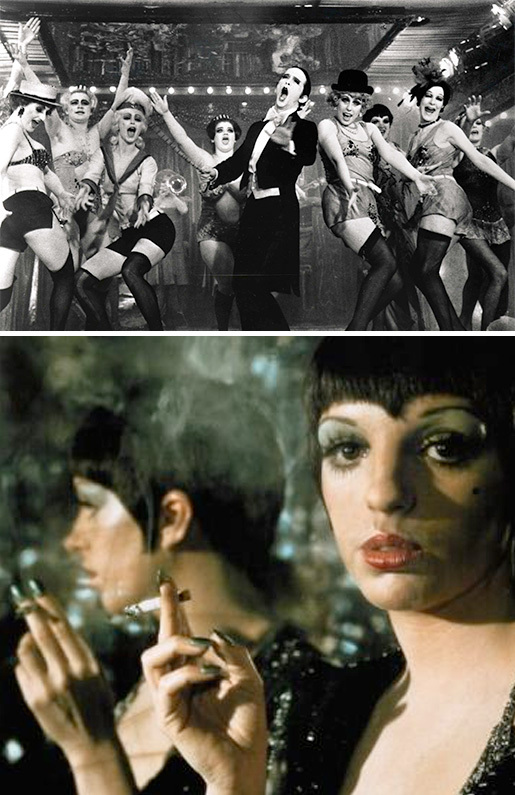 Cabaret: As unique and quirky as Liza Minnelli in style and sensibility. 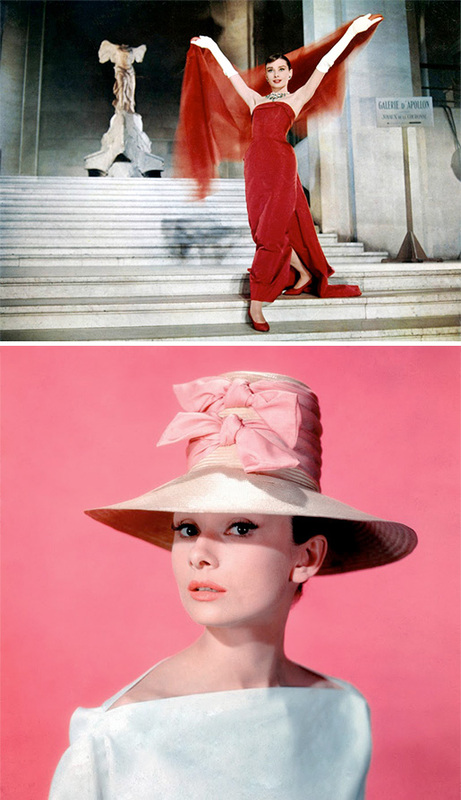 Funny Face: Audrey Hepburn and Fred Astaire showcase her beauty and style in Paris. the steps in the red dress with the shawl floating behind her. 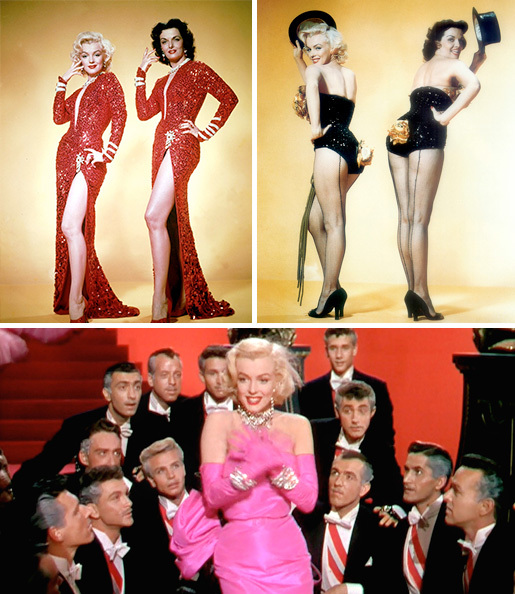 featuring Jane Russell. Wonderful costumes. This is where Madonna snagged the material girl video idea. Meet Me In St. Louis: One of my favorite Judy Garland movies. Clang Clang Clang went the Trolley! My Fair Lady: This one is for Buffie, my best friend. 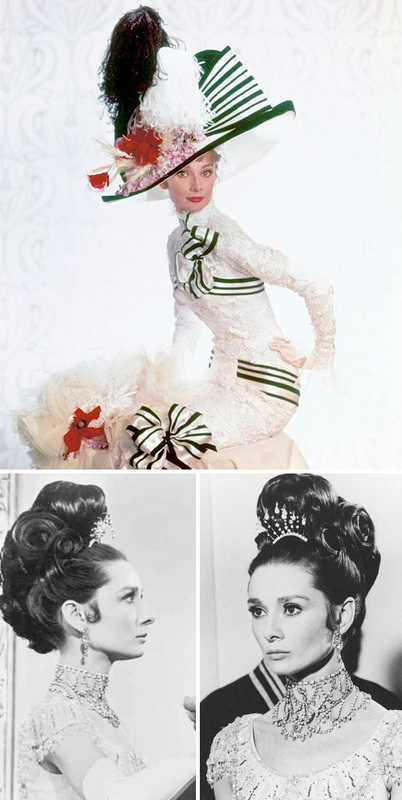 Eliza Doolittle is an elegant style icon. were really before their time and pushing the envelope of style. 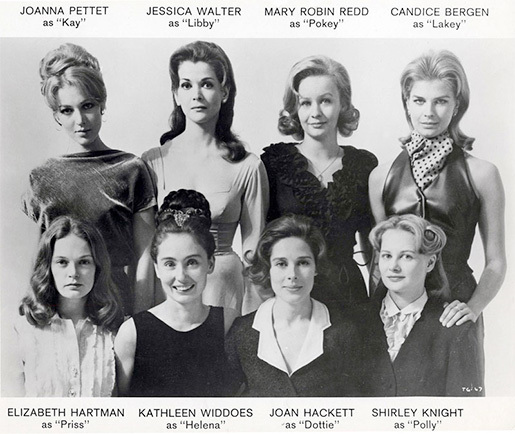 Valley of the Dolls: A 1960's inspiration of hair and makeup. well know actors/singers like Rosemary Clooney, Danny Kaye, & Bing Crosby. 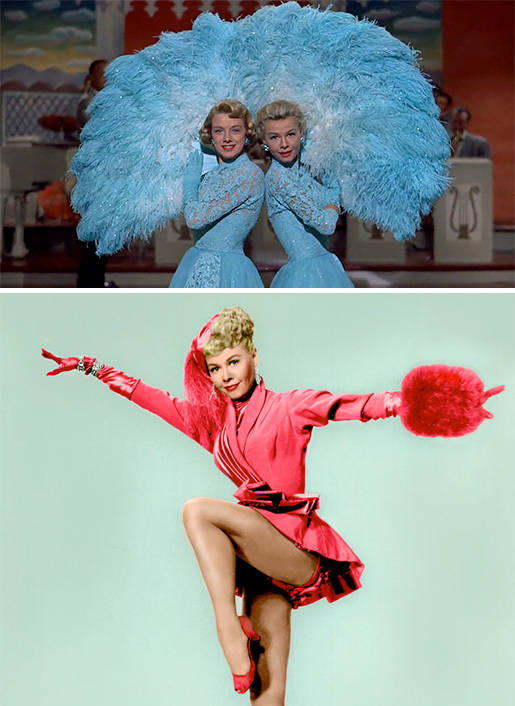 Vera-Ellen is the more unknown, but amazing dancer above. Your content is nothing short of in many ways. I think this is engaging and eye-opening material. Thank you so much for caring about your content and your readers. To see completely what design generation is about, it's critical to examine what the expression "style" represents. As a rule, design alludes to various styles on practices in the zone of apparel, cosmetics, extras and even furnishings.